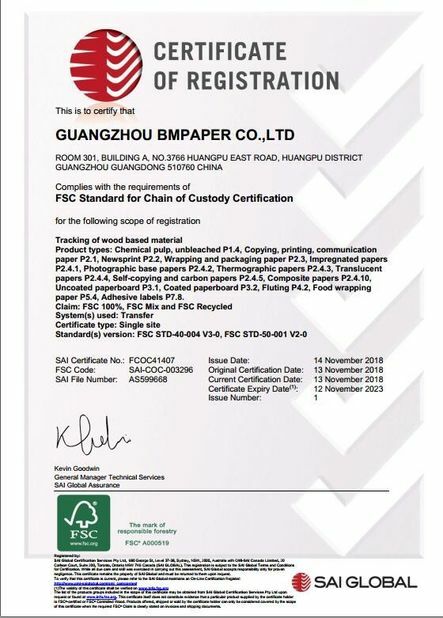 Guangzhou BMpaper specialize in this field of exporting FBB, ivory board, kraft paper, duplex board, art board paper, woodfree offset paper, news printing paper, black paperboard,cast coated paper, tyvek paper, stone paper since 2005 , with good quality and competitive price,our products more and more popular in the world . Looking forward to cooperate with you . 1. Are you a manufactor or a trading company? We are a professional manufacturer with all certifications,like ISO9001,ISO14001,FDA,SGS etc . 2. What is your products range? Ivory board, bond paper,coated C1S C2S art paper, white cardboard, grey card board, tyvek paper,washable kraft paper, duplex board etc . Yes, we work on the OEM business which means size, material, quantity, design, packaging solution, etc. It depends on customers' requests. 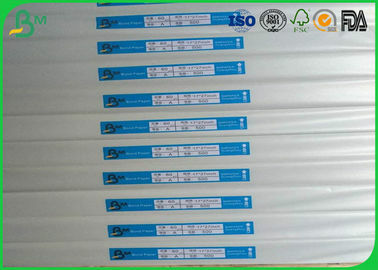 In addition, your logo can be posted on the products packaging. 4. What kind of machine do you have ? 5. What kind of certification do you have ? 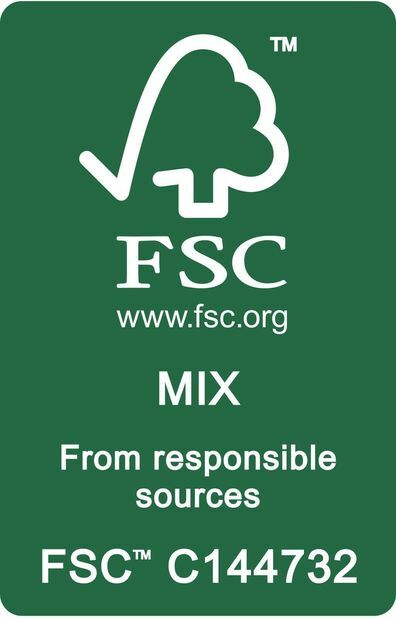 Yes, we have ISO14001, ISO9001, SGS, FDA ect . 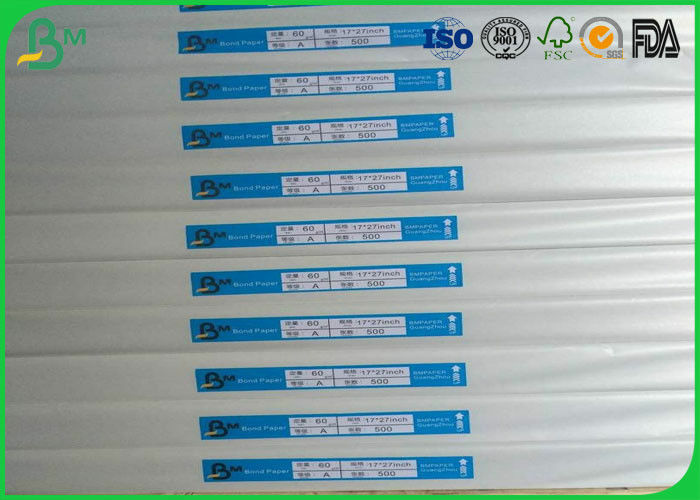 Ream Packing 500sheets a ream in size 700*1000mm,594*841mm,A0,A1,A2 etc . Thickness: 50g 55g 60g 70g 80g 100g , etc.